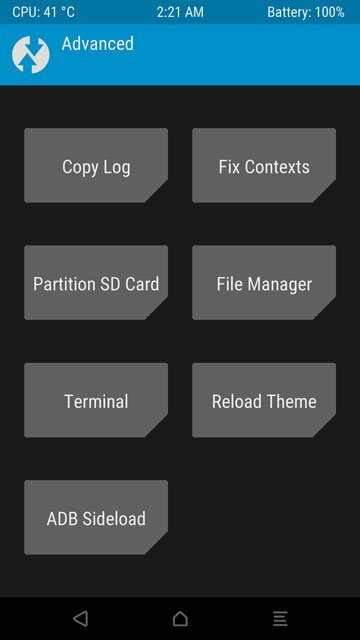 If you love tinkering with your Android, and not just the usual stuff like changing icon packs, you must be familiar with TWRP. It’s the first thing you should install, in fact, it is the first thing you will have to install. In most cases, when you unlock the bootloader, you must install TWRP recovery if you intend to take advantage of an unlocked bootloader. 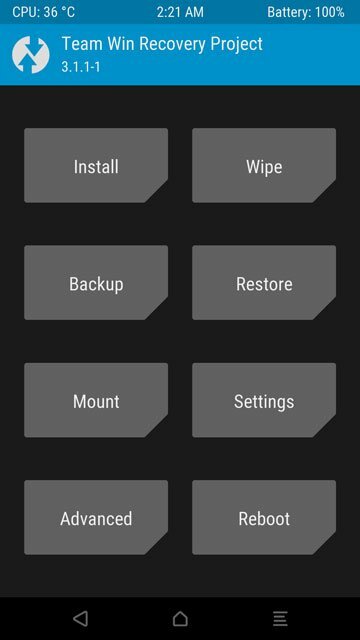 TWRP replaces the stock recovery on your device and adds a bunch of options previously unavailable. Most notable among them is the ability to flash custom zip files. Also, TWRP lets you sideload those zip files so you can directly install them via your PC without having to first transfer them. That and a few other features such as Terminal, a File manager, etc. make for an unparalleled recovery option. It is absolutely the best custom recovery available right now on Android and consequently also the most popular. The ability to sideload zips comes in quite handy when you’ve messed up and can’t boot into your device anymore. Although, if you’re able to boot into TWRP recovery, there’s a good chance that you can still transfer files over an MTP connection. However, there are times when even that isn’t possible. In such cases, sideloading is your only option. Here we’ll go over the process briefly. Obviously, you must also have TWRP installed on your Android device. A flashable zip to sideload. 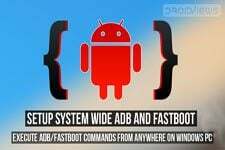 Boot your phone into TWRP and then connect it to your PC using a USB cable. Open a command window in the adb installation folder if you’re using a Windows machine. To do this, go to the adb installation folder, type in cmd in the address bar and hit enter. On a Mac or Linux machine, simply open the Terminal. In the command/terminal window enter the command as shown below to start the adb server. 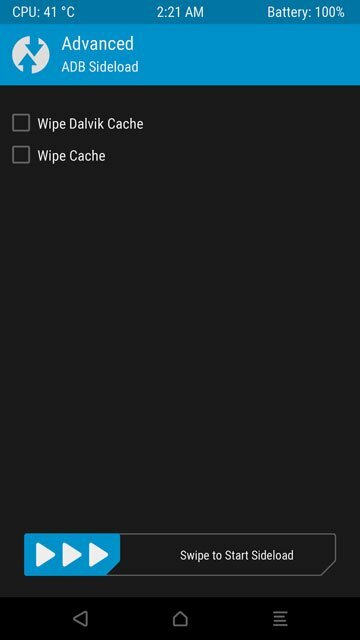 Once the server has started, tap on the Advanced button in the TWRP menu on your phone. Here, hit the ADB sideload button and then swipe the slider at the bottom to start an adb connection. 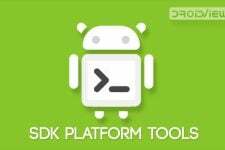 To sideload a zip, type in adb sideload in the command or terminal window and then hit the spacebar once. After space, insert inverted commas and type in the location of the file followed by its name. And after that, close the inverted commas. For instance, if you want to sideload a zip named lockscreen-db_removed-signed.zip located in the C:/ drive, you should enter a command as shown below. When you look at your android device now, you should see the zip being flashed. Depending on the zip you’re flashing the message on your device’s screen will vary. But when the flashing is complete you will see a Reboot system button at the bottom on your device. 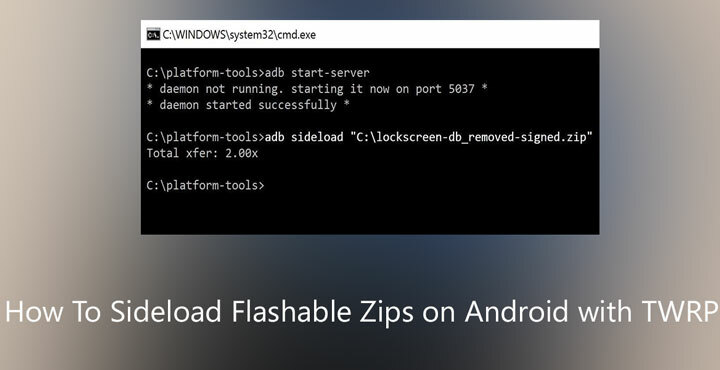 That’s pretty much all you need to know about sideloading zips. Assuming you do know that sideloading custom zips is not a very safe process unless you trust the source and know what you’re doing.